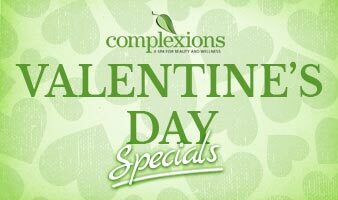 Complexions Spa values the recognition and spirit of holidays that celebrate love, health, and happiness. That’s why we take the time to put together amazing holiday specials dedicated to energizing and uplifting you or someone special. These significant holidays that we refer to as “Wellness” holidays include the holidays that allow you the opportunity to show someone you love, including yourself, by treating them to a special gift or experience. 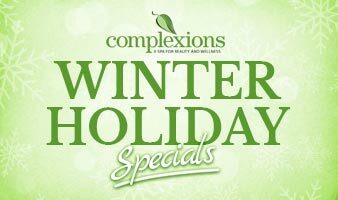 Below are a variety of the Holidays that Complexions Spa takes part in to provide our customers with unbelievable spa specials that promote a healthy mind, body, and soul. 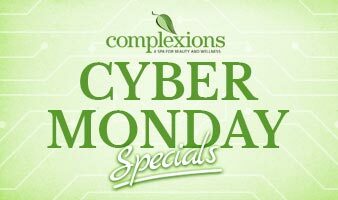 We invite you to peek at our Holiday Specials and hopefully find one that is best suited to elevate your wellness. Find the perfect Valentine’s gift for the person closest to your heart. 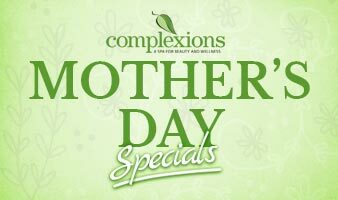 Celebrate all that your mom has done for you by treating her to Complexions Spa. You can’t forget Dad! 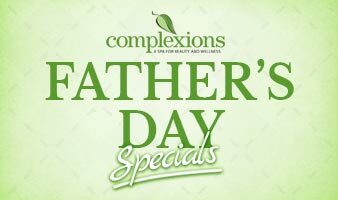 See the wide array of men’s services we have available for Dad’s perfect gift. Other than a relaxing day at the spa, shopping always puts a smile on our faces! 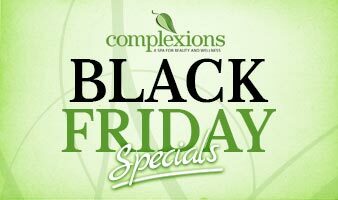 See our Black Friday deals. Know what make us even happier? A second day of shopping!!! Get great deals on spa services and gift cards. Celebrate this special time of year by treating you, a friend, or family member to a day at the spa!